A good piece of furniture can really be a talking point in your home or business. It will help your décor truly stand out and provide years of reliable service. However, a good piece of furniture sometimes isn’t enough. 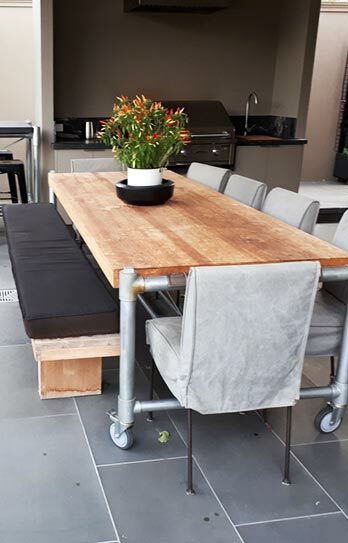 If you’re looking for a custom, handcrafted furniture solution in St Kilda, give the team at Snap Concrete a call. 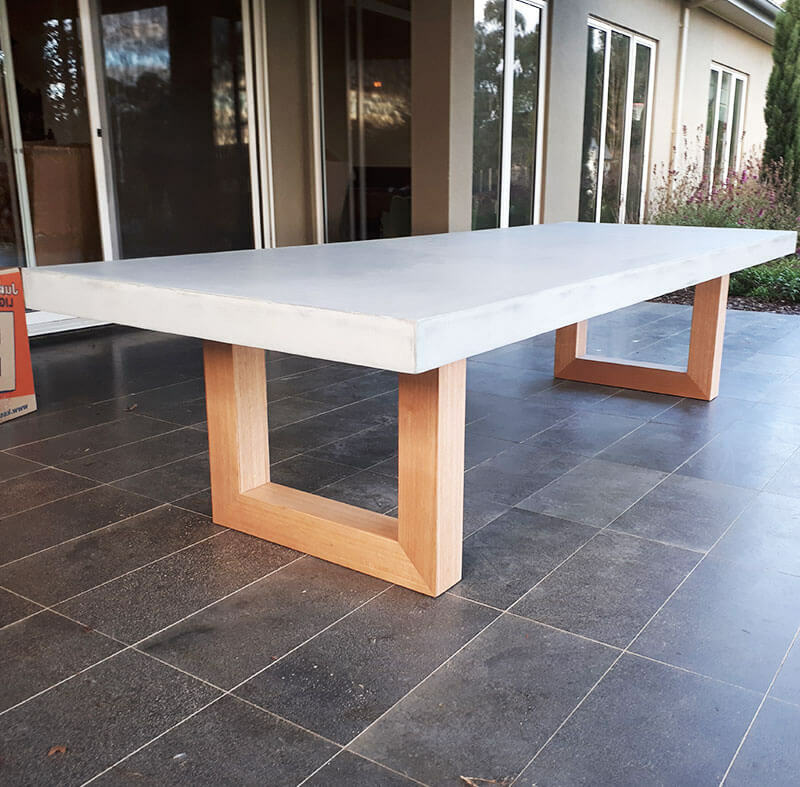 Specialising in prefabricated and custom concrete furniture, our team can produce exceptional pieces of furniture for you. Instead of just being a talking point, your custom furniture will draw a crowd. Rather than just helping your décor stand out, it will truly transform the design and functionality of your space! 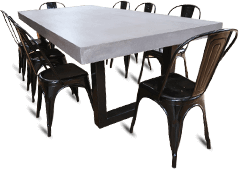 Simply said, our concrete furniture will make that important to your St Kilda establishment – whether it’s a bar, a restaurant, or a family home. Working throughout Melbourne, Snap Concrete is the home of the exceptional concrete furniture St Kilda residents need. Whether you want durable sinks and coffee tables for a café or a brilliant benchtop for your kitchen at home, we’re the team you can trust. 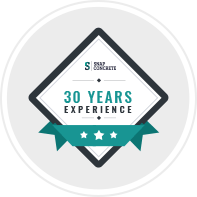 With more than 30 years of experience, Snap Concrete is ready to listen to you and provide a prefabricate or custom concrete solution now. 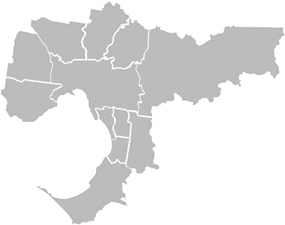 For everything from outdoor kitchens to concrete tables, St Kilda residents can call us now on 0450 535 075. Whether you’re looking for dazzling polished furniture or a complete outdoor BBQ and kitchen set, Snap Concrete can provide a solution. Concrete furniture commercial shopfitting services! To invest in impressive concrete and timber oak furniture, get in touch today!